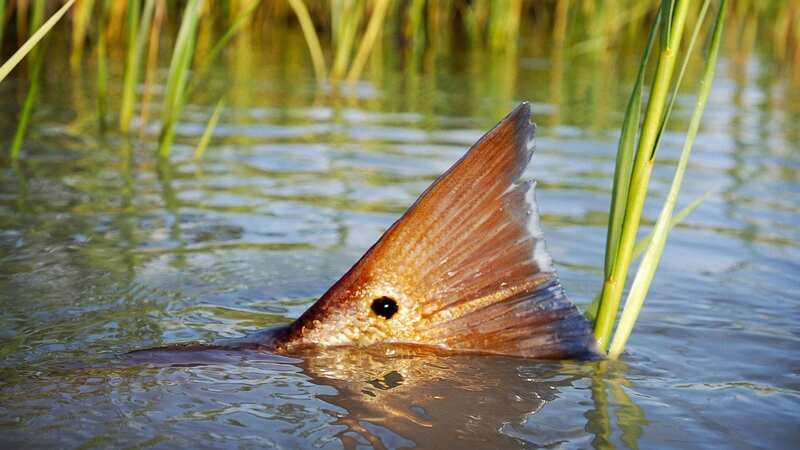 During the summer and fall months, kayak along the bay’s north shoreline to discover tailing redfish and a large concentration of speckled trout. 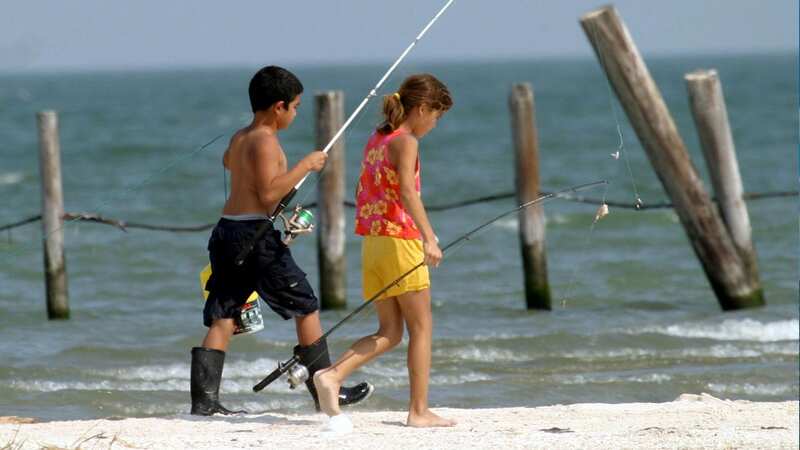 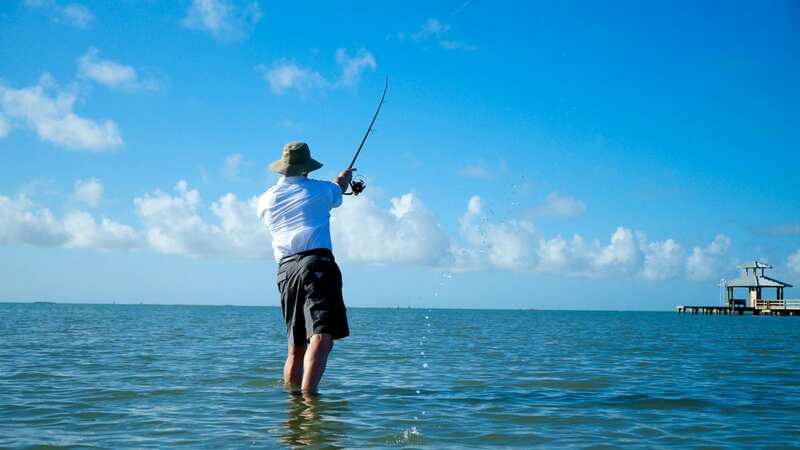 When the water is clear, and the light Gulf breeze is just right, head to the bay’s eastern shoreline where you will be surrounded by the famous Aransas Wildlife Refuge with light sand bottoms ideal for wade fishing and site casting. 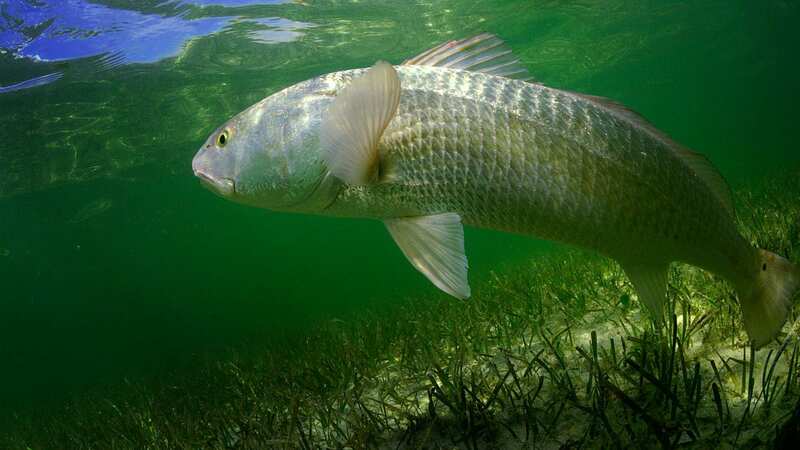 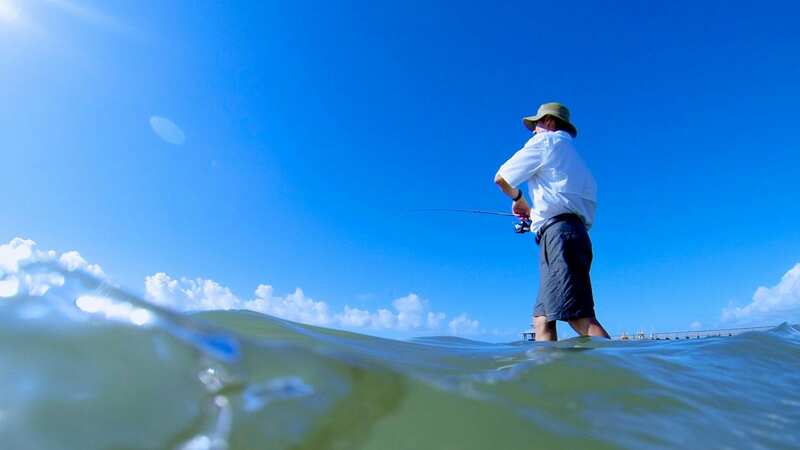 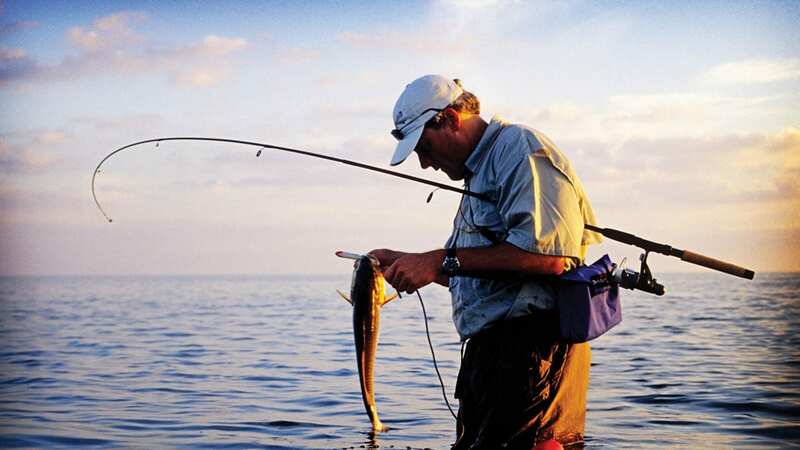 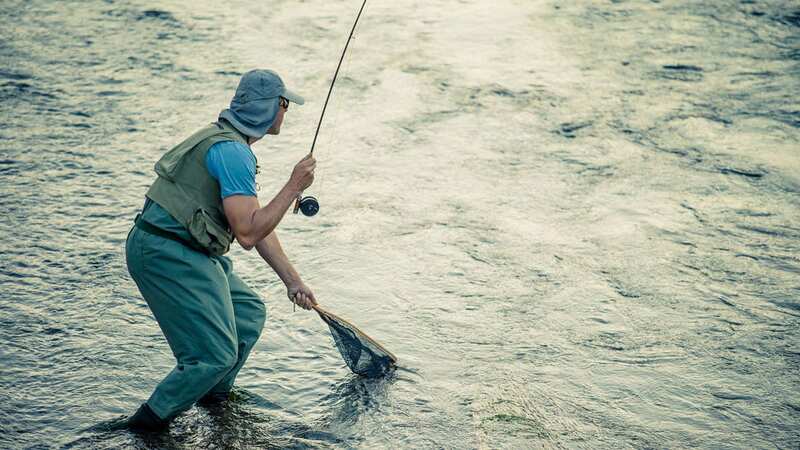 Fly fishers can3 enjoy combing the endless miles of shallow flats and oyster reefs to find glimmering redfish and Trout. 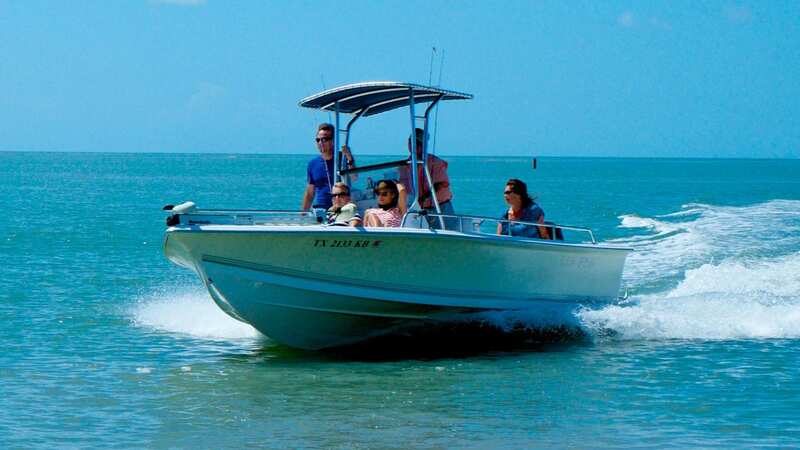 There are many other bays and islands just around the corner from the Reserve. 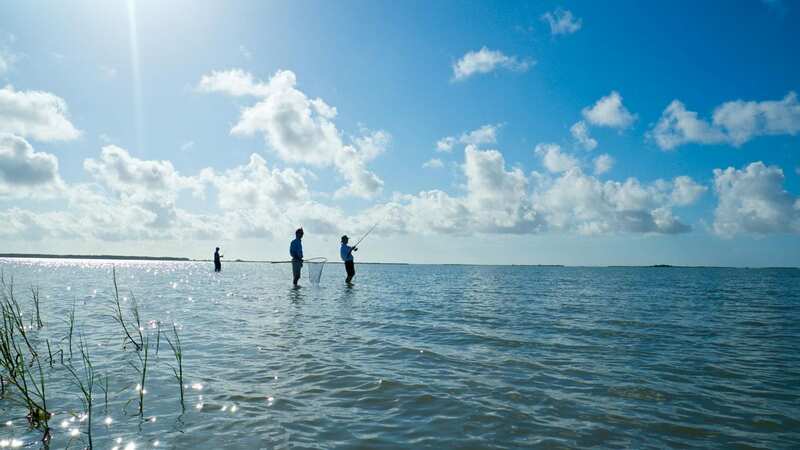 Head south and San Jose Island is the link between the beautiful Gulf of Mexico and Aransas Bay. 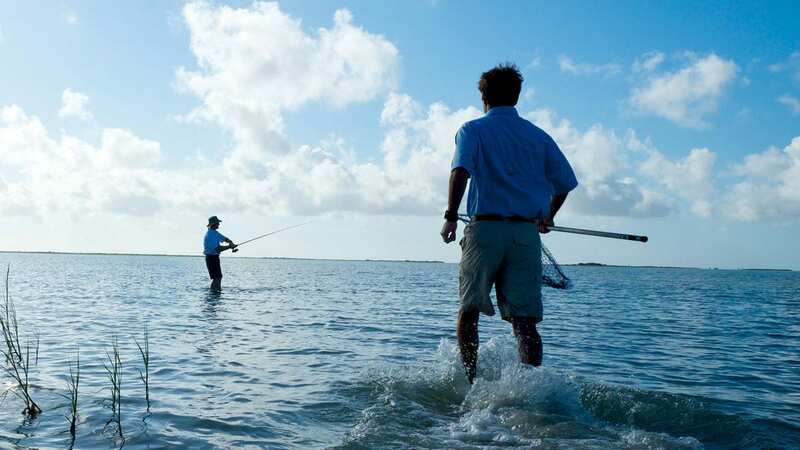 Just down the intercoastal canal you’ll find Mesquite, Carlos and San Antonio bays. 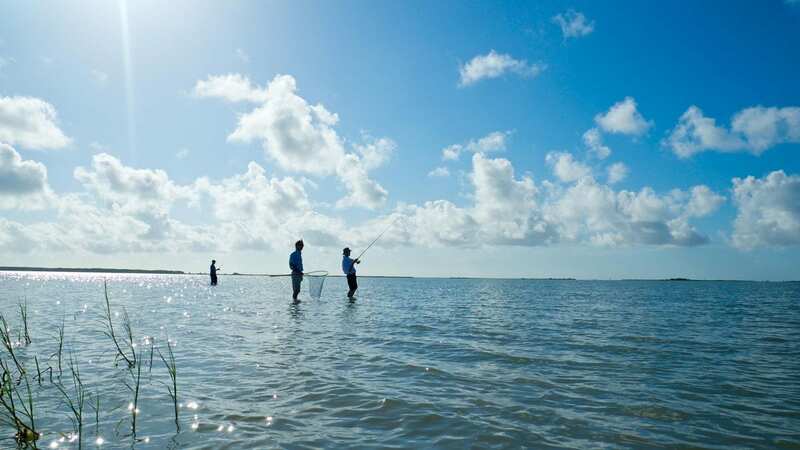 Head north and you’ll find Rockport’s infamous Copano Bay. 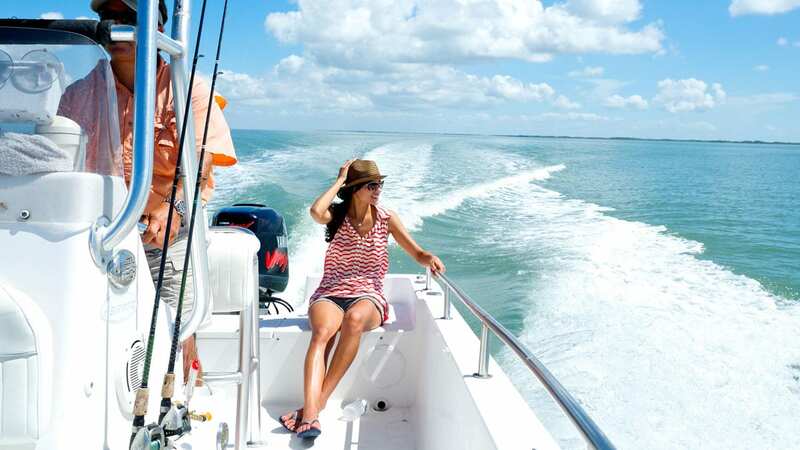 Boating or fishing, the Reserve at St. Charles Bay is the perfect location.